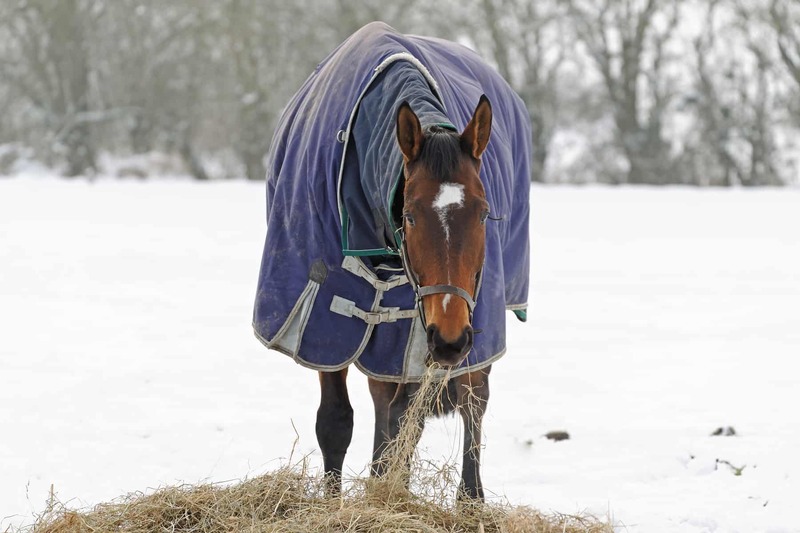 Horses require extra attention when low temperatures are accompanied by wet and windy conditions. Here’s how to help your horse cope with winter weather. The 2018-2019 winter has served up roller coaster temperatures and record precipitation in Kentucky. Our equine friends are quite adaptive to these variations, but when the temperatures dip low and are accompanied by wet and windy conditions, horse owners must provide extra care to help animals cope and thrive. Shelter should provide protection from the wind and the different forms of precipitation Kentucky usually receives in winter, such as freezing rain, sleet, snow, and ice. Coleman said horses’ hair coats can effectively protecting them from cold temperatures, but they stand up less to wind and wet conditions. It’s also helpful to have bedding in outdoor shelters as long as they drain well and stay dry. 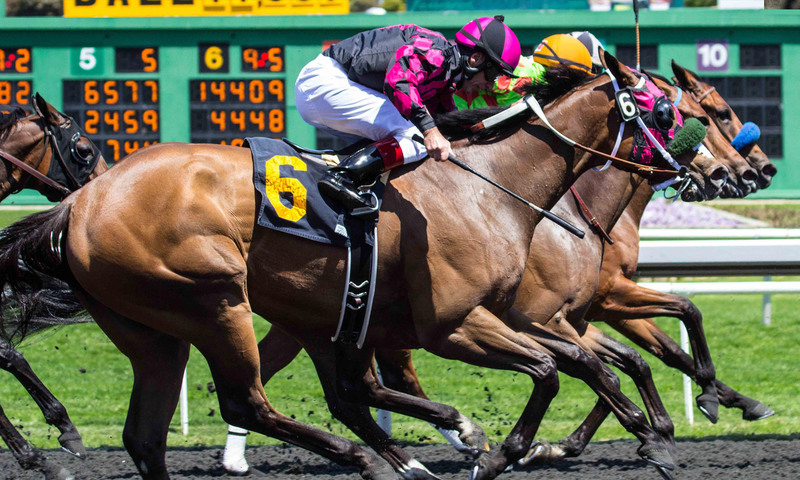 Horses are very resilient and cold-tolerant, and they can comfortably withstand air temperatures down to around 13 degrees Fahrenheit. When the temperatures drop below that, horse owners should think about their feeding program. In cold weather, horses need more energy to stay warm. If owners are unsure of their hay quality, slowly adding a daily concentrate to the feed can be helpful in providing a complete ration. Many horse owners use blankets, which can be helpful but require extra attention. It’s also important to ensure blankets are sized properly. A blanket that is too big or too small can cause coat-damaging friction among other issues. Water is still the most crucial element in winter horse care. If a horse drinks less water, they might eat less feed as well. And, proper digestion requires adequate water intake. Aimee Nielsen is an agricultural communications specialist within UK’s College of Agriculture, Food and Environment.